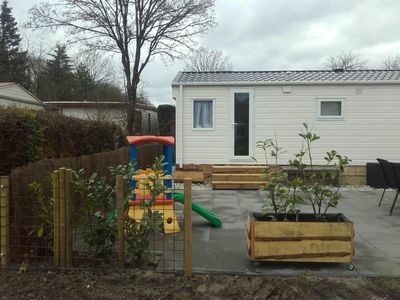 Neat attractive spacious 6 person bungalow with 1 master bedroom and two bedrooms with two single beds, bathroom, separate toilet and living room with fireplace and a lovely spacious garden with lots of sun. 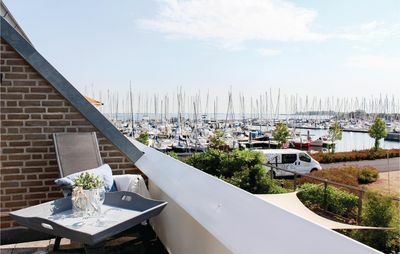 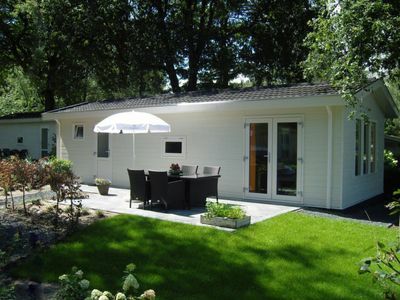 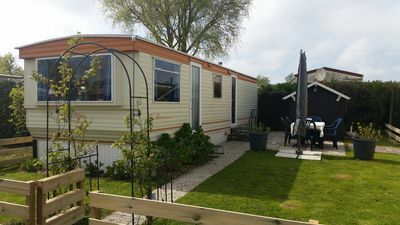 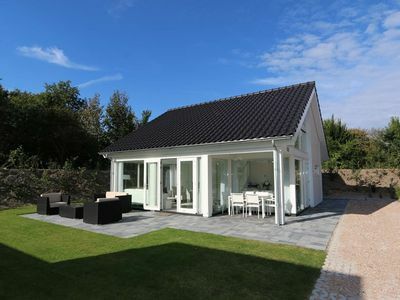 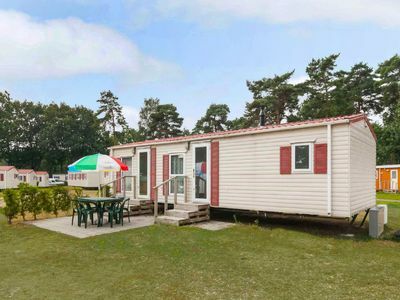 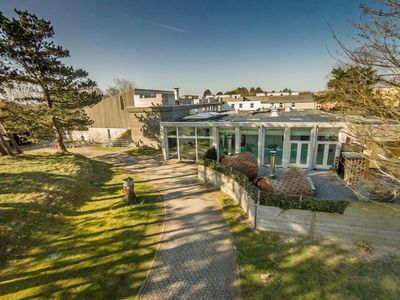 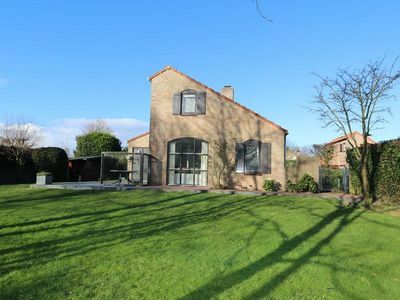 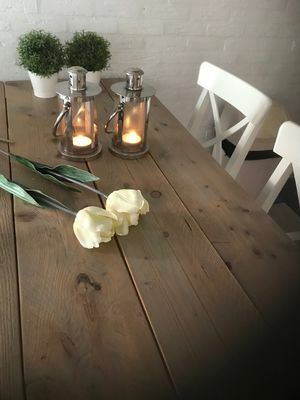 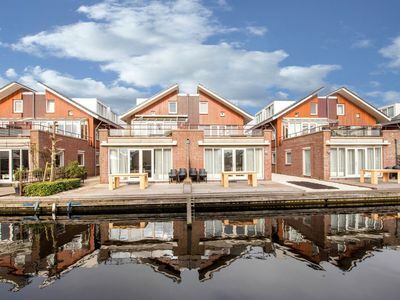 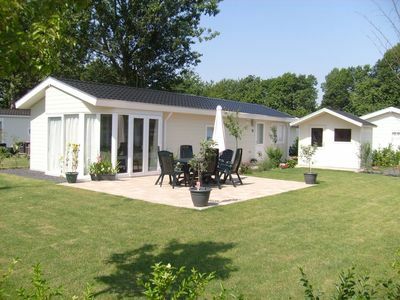 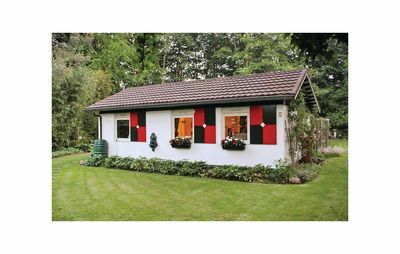 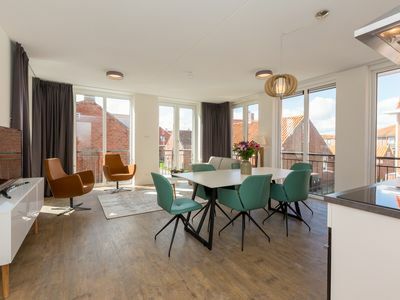 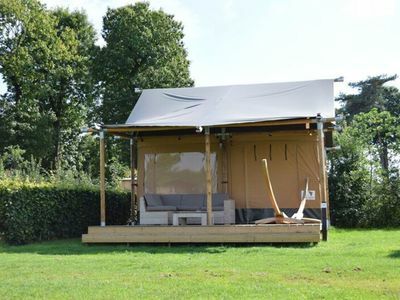 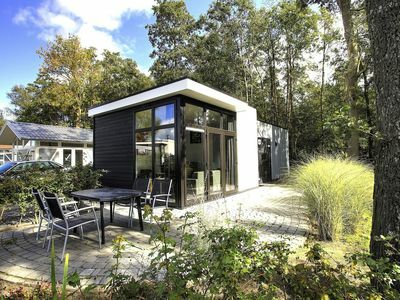 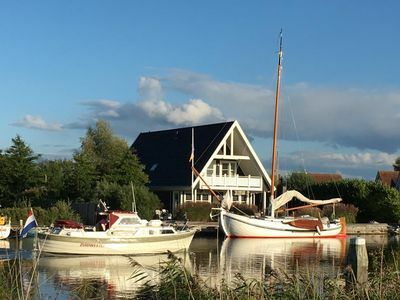 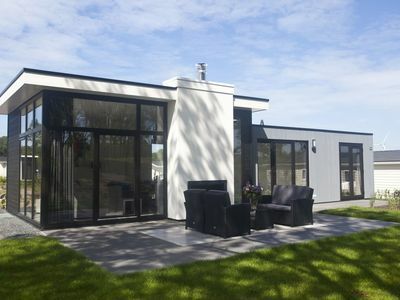 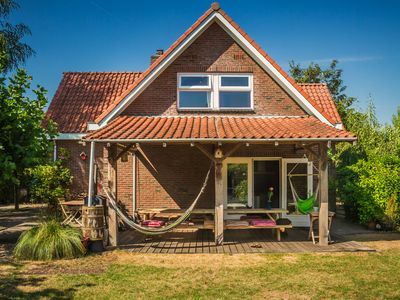 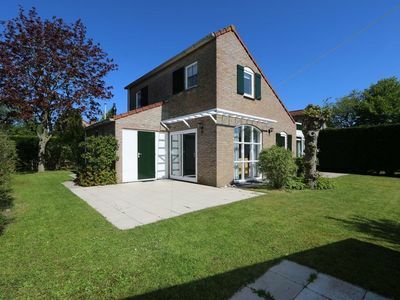 The bungalow is located on the Sollasi park in the middle of the bulb fields directly on a recreational lake and 3 km away from the beach and Keukenhof. 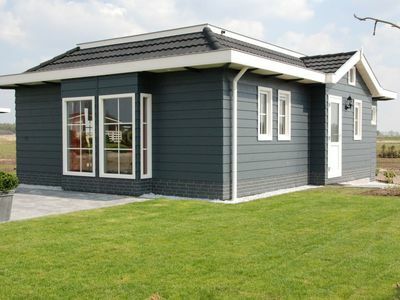 Large cities such as Amsterdam, Leiden and The Hague are easily accessible. 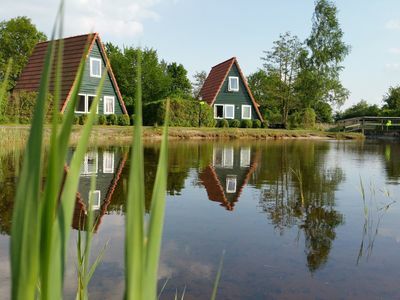 In short, a wonderful place for a great holiday for all ages.